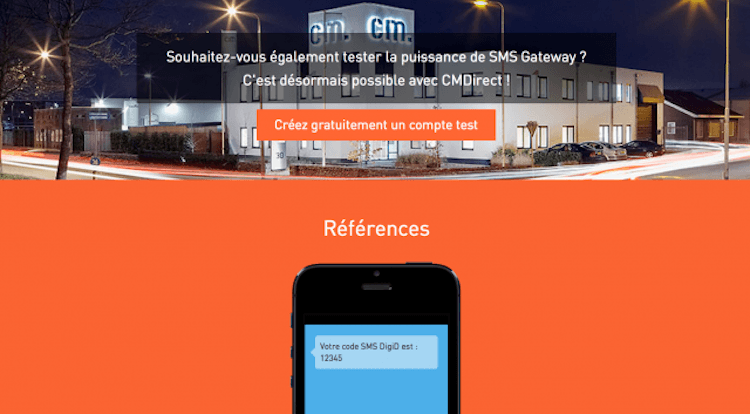 This week CM launched it’s website completely in French. Launching the website in French arises from the ambition to offer a more international and more suitable service to our customers. As we cross more borders and our customers internationalize, we aspire to speak to our customers in their native language as much as possible. The layout of the French website is almost the same as our English and Dutch website. However, all specialists and account and market managers who you can contact are native French speakers.